Sailcraft is a free-to-play mobile strategy game developed by TQ Games for Android. It is expected to see an iOS release as well sometime in 2017. 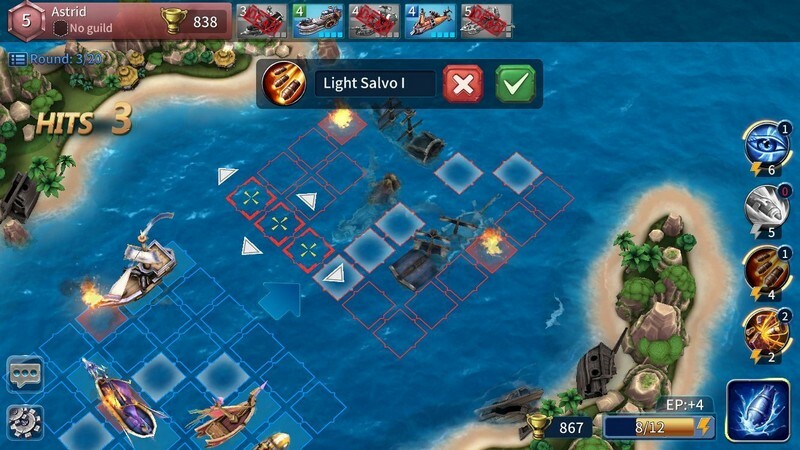 In Sailcraft players can participate in exciting naval warfare where they can dominate the world with their own unique strategy and style. 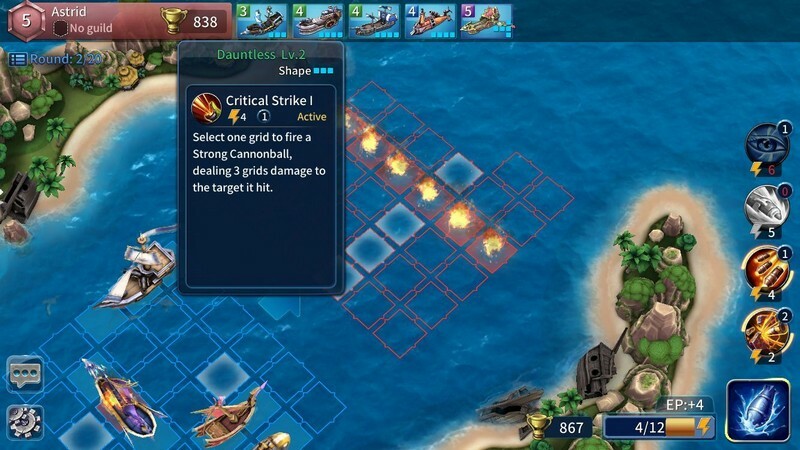 If you were ever a fan of the age-old game of Battleship then you are sure to enjoy the way Sailcraft mixes classic battleship rules with warship skills to creative an innovative gameplay experience! Naval Races: Players can create different kinds of ships based on three different races: humans, elves, and dwarfs. Whether you're looking for something glorious, elegant, or hardy there is a ship for you! 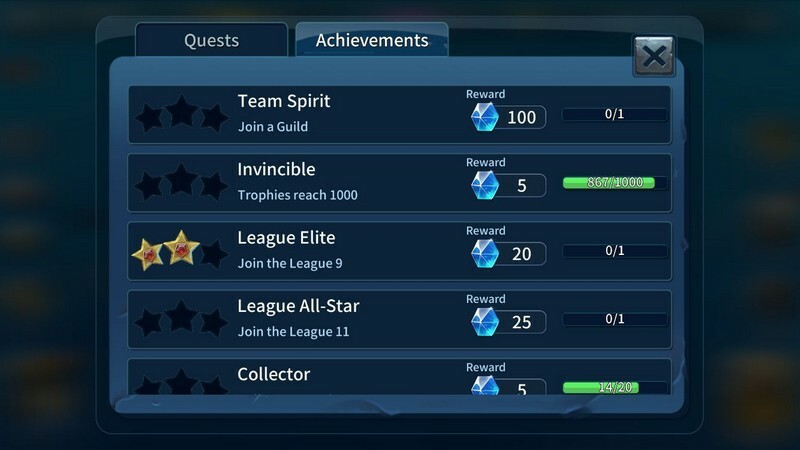 Arena Battles: Finalize your fleet's formation and take it to the Arena to put it to the test against other players' formations. 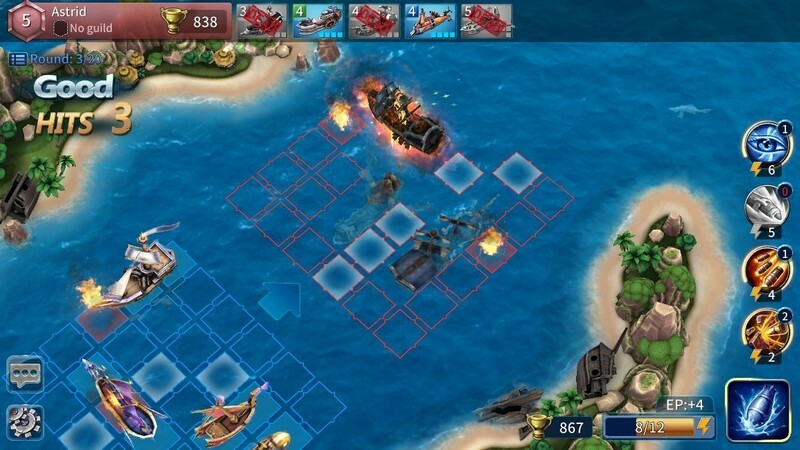 Use your mortars, torpedoes, missiles, scouts and more to secure victory. 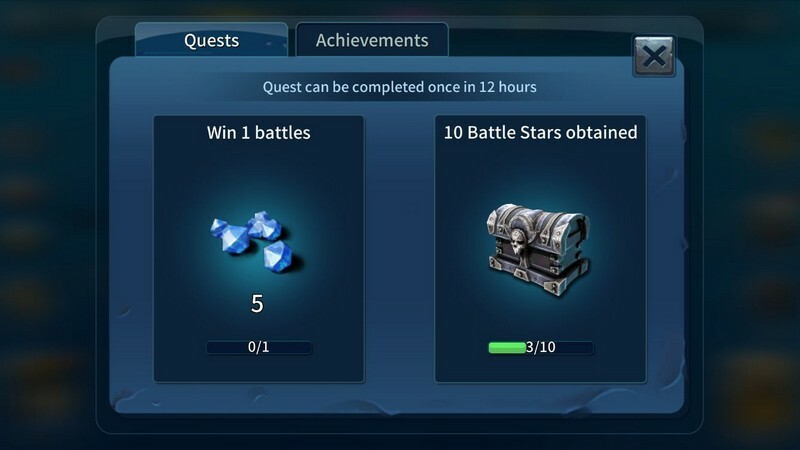 Event Ships: Set yourself apart from all the other warriors out there by acquiring unique event ships like alien ships.